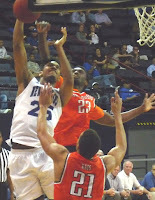 With many expecting a shootout, the Privateer defense made the difference in a 81-63 road win for New Orleans (11-7, 6-1) at Central Arkansas. The win kept UNO in first place in the Southland Conference. Up 56-51 in the second half, UNO pulled away to a 75-56 lead while allowing only five points to the Bears' potent offense over a critical seven-minute span. 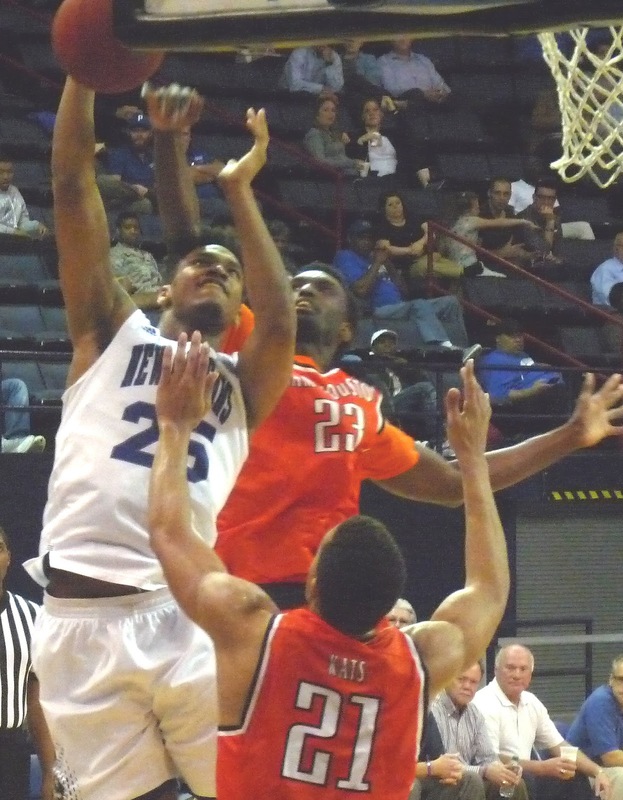 Nate Frye and Erik Thomas led the way with 16 each for the Privateers, and Travin Thibodeaux delivered a double-double with 12 points and 12 rebounds. Tevin Broyles added 12 points and 4 assists. UCA star Jordan Howard was held to 14 points, many coming late. New Orleans next returns home for a Thursday night contest against McNeese State.